A new trailer for „Keeping Up With The Kardashians“ has arrived. The trailer previews Kim Kardashian and Kanye West telling their family they’re having another baby. Scott Disick and Kourtney Kardashian’s relationship may also be a point of contention this season. A lot has been going on in the Kardashian family since the last season of „Keeping Up With The Kardashians“ wrapped last year, but now, not only is there a new trailer, but fans also have a date for when the show will return for new episodes. 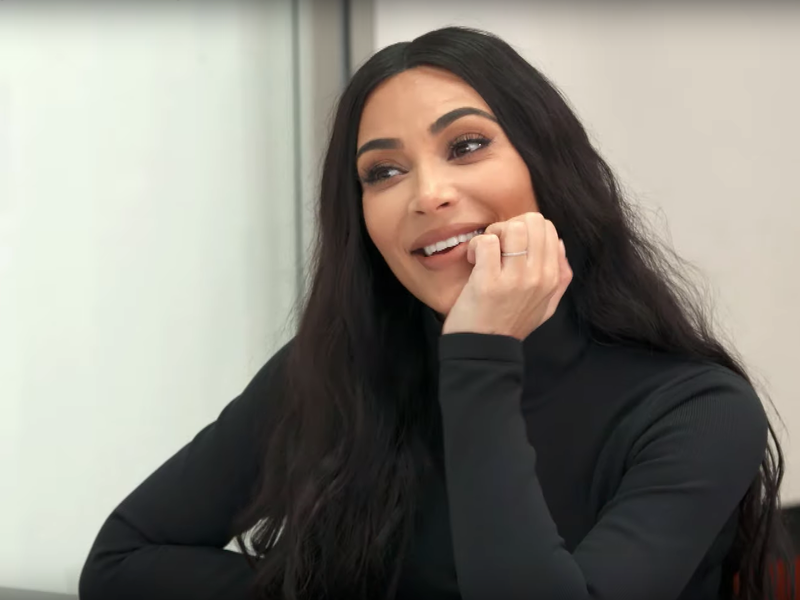 The new „KUWTK“ trailer previews many exciting changes for the family — including Kim Kardashian and Kanye West’s new baby. Although the promo is only 30 seconds long, it’s packed with action. 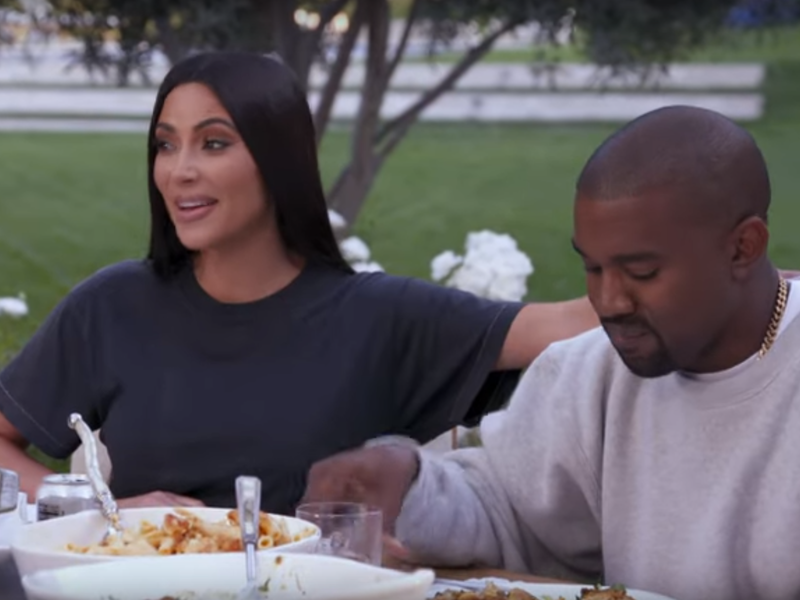 First, Kim and Kanye can be seen announcing that they’re having a baby as their family cheers, and then, it transitions immediately to the drama surrounding the couple. Then, there’s Khloe, who seems to be struggling with her family following her dive into new motherhood. „I can be so selfish and spend all my time with me and my daughter. I don’t even have to be here,“ she says. From this promo alone, it seems like this might be a more lighthearted season of „KUWTK“ than last season, which dealt with Tristan Thompson’s reported cheating scandal, Kim’s return to Paris for the first time after her robbery, and the infamous Christmas card fight. The new season of „KUWTK“ premieres Sunday, March 31 on E!. You can watch the full trailer here.